In last week’s Super Smash Bros. 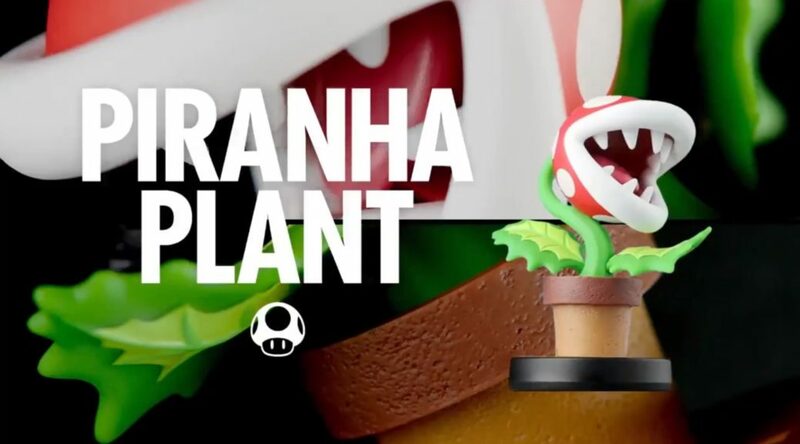 Ultimate direct, producer Masahiro Sakurai revealed that the Piranha Plant would get an amiibo figure of its own. Today, Nintendo of Europe has offered another quick video clip of the upcoming figurine. This time around, we get a 360-degree preview – so you can check out that nice curve in greater detail. Are you excited for this new and beautiful amiibo? Let us know in the comments below!